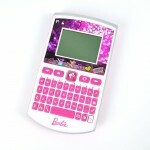 24 interactive activities, including vocabulary, logic, numbers and more! 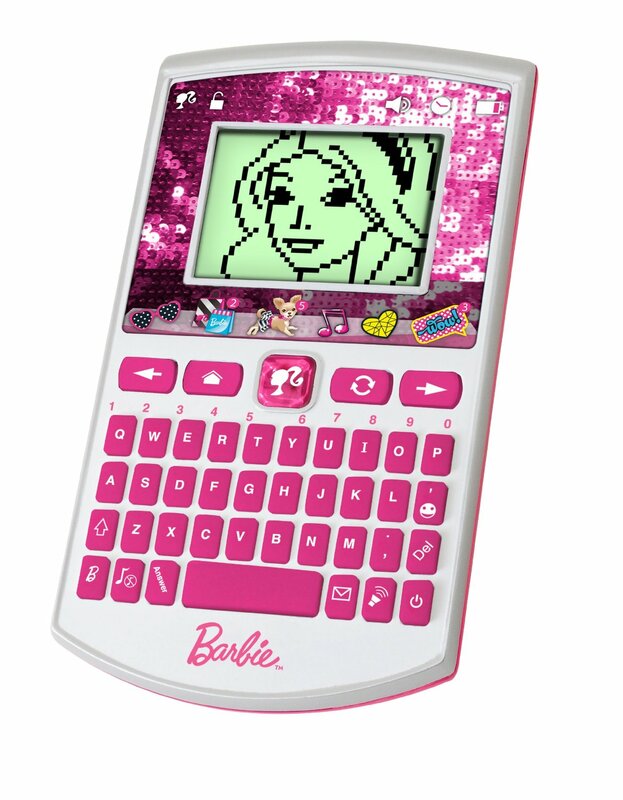 Hey, want to hand out with Barbie today in her magical learning world? 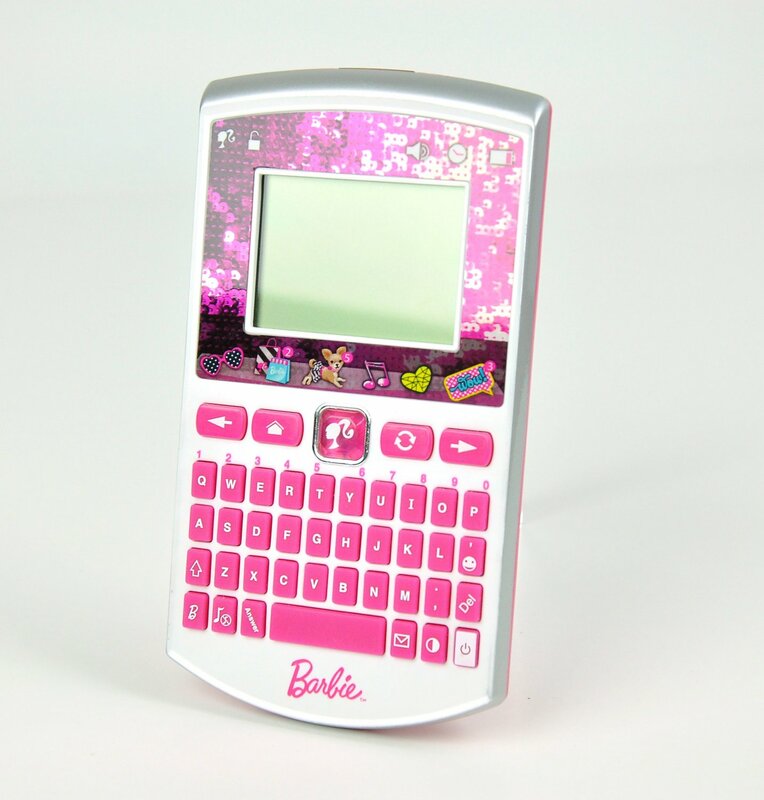 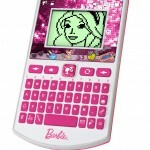 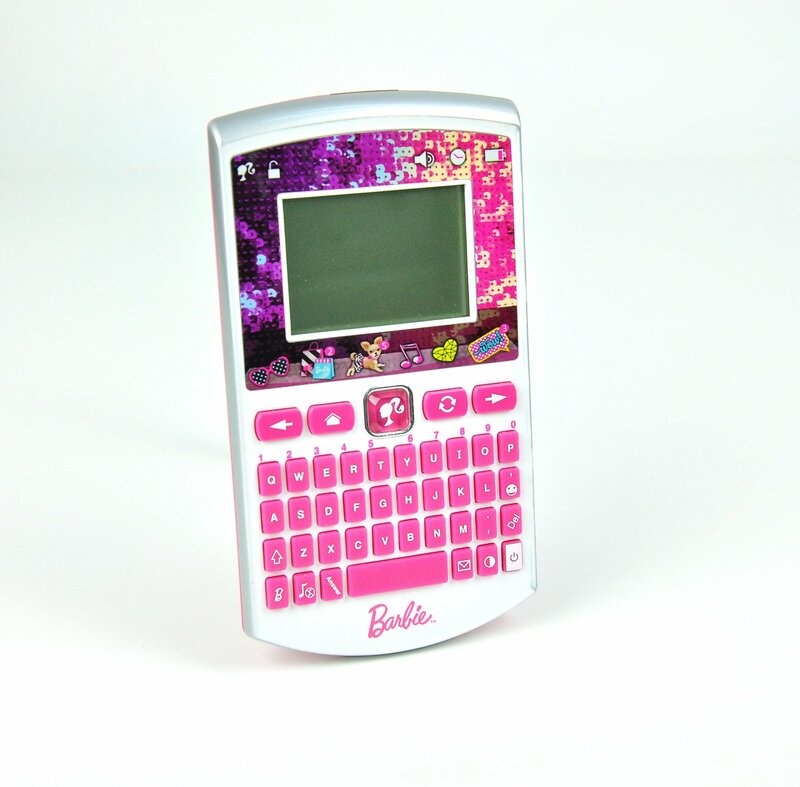 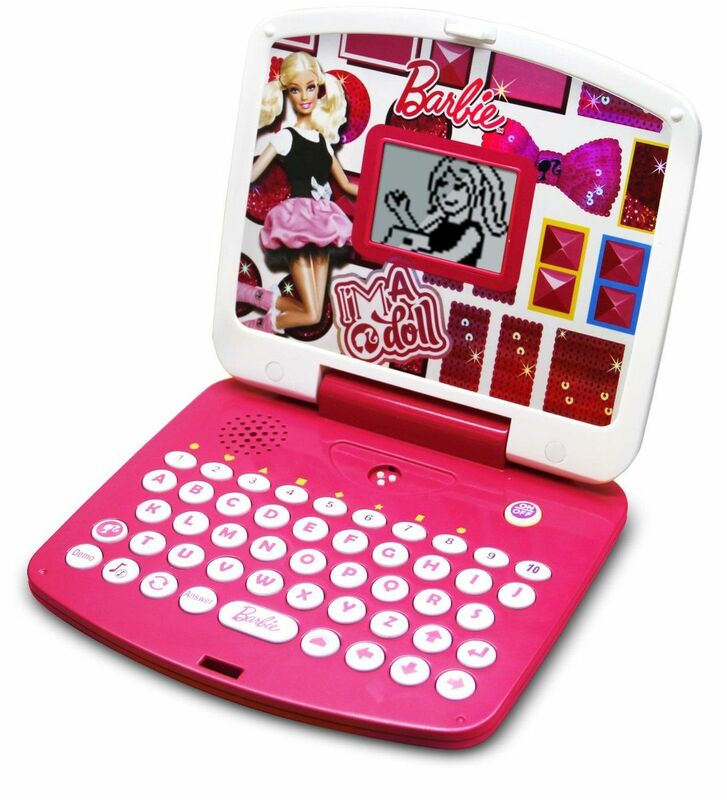 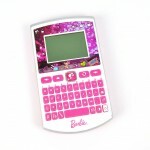 Send her a dazzling text message on the Barbie Pocket Learner! 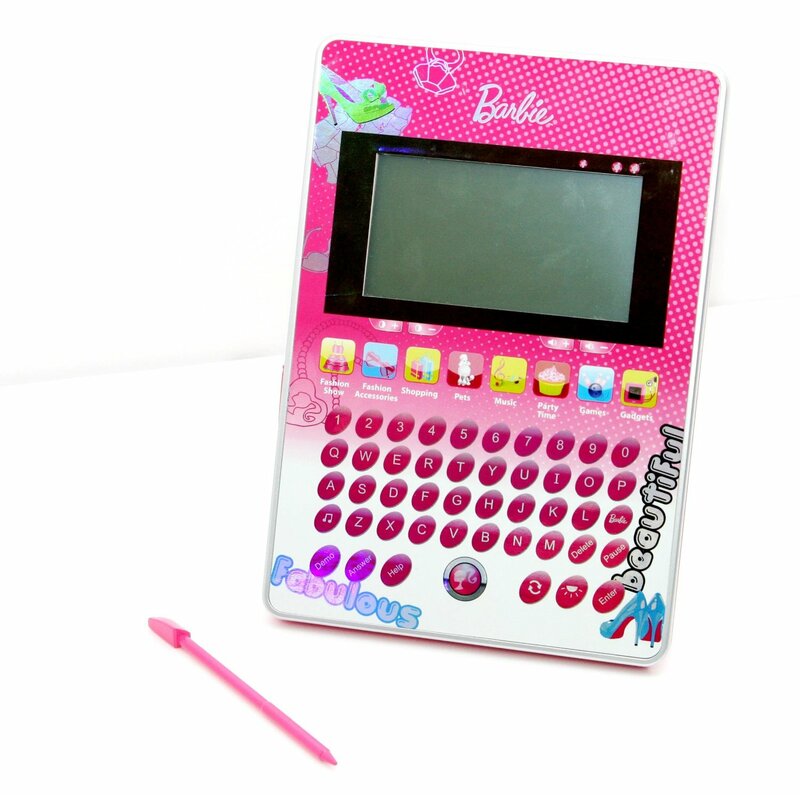 This chic handheld device is fully loaded with 24 fun and interactive activities teaching vocabulary, logic, numbers, memory, communication, creativity and more. 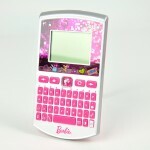 It also features a qwerty keyboard for developing essential typing skills. 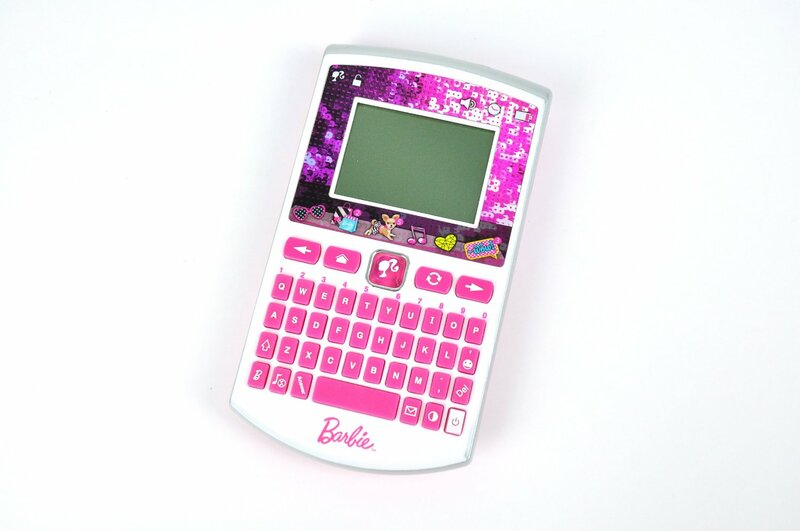 A totally unique feature of this portable device is that it includes infrared messaging, so you can send and receive messages with your best friends. 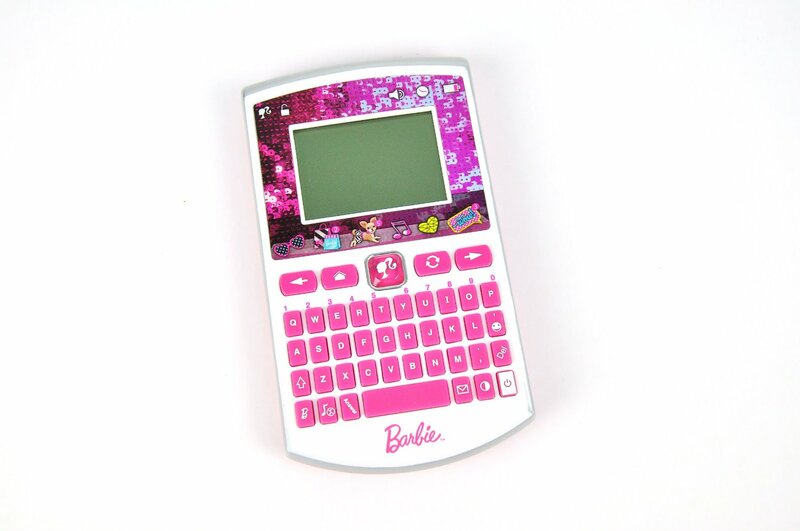 Take this handheld device along your fabulous journey around town and learn with Barbie and your friends on-the-go!